I stumbled upon this quote on Tiny Buddha and I instantly fell in love with it. 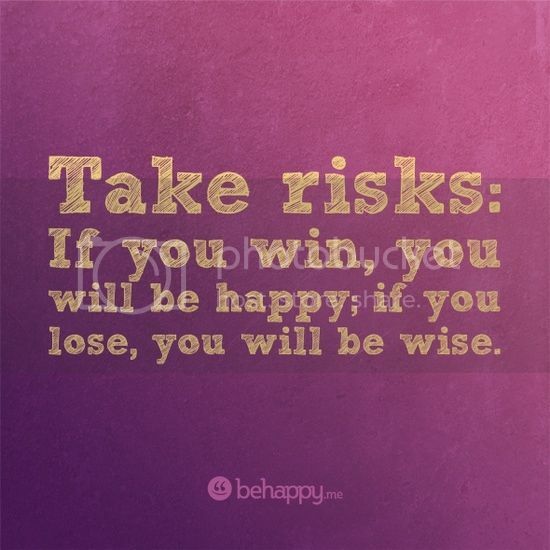 In my life I have taken 2 big risks. The first one was leaving the only life I knew in Chicago, saying goodbye to all, and moving to Spain - completely alone. It was the best decision I ever made. Then, two years ago, I chose another risk. 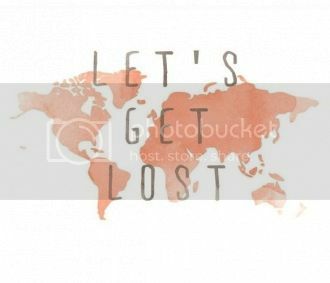 I left my comfortable, travel-filled, urban life I had created for myself abroad to move to the Dominican Republic for a boy that I had known for less than a year. Some people thought I was crazy for moving to a 3rd world country and not everyone supported my decision, but love makes you do crazy things I guess! Although life here hasn't been a breeze, moving, again, was the best decision I had made. For one, I'm engaged! Professionally speaking, I've gained international experience and a language to add to my resume. And personally speaking, I see the world through different eyes and have more gratitude for all the blessings in my life. Now that A and I are making plans to leave, we are at a crossroad. We crave American life; having a salary in USD, the shopping (me), the development and technology (him)! Logic tells us we should follow through with our plan to move to California, since this is where we hope to "settle" anyway. 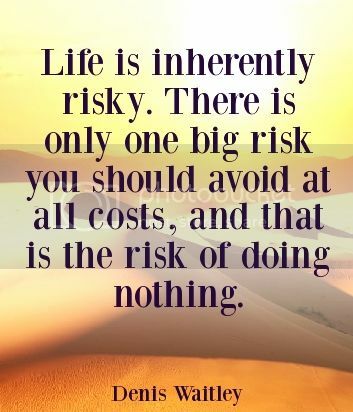 But.. We are leaning toward the riskier option: running a small hotel that my family owns in Santorini, Greece; a business that is only open half the year. Do I think its smart to work with family? No. Do I worry that we're waiting too long to "settle down" and that we haven't started saving for a house, kids, and retirement? Yes. I worry that my almost husband who hates the beach and the sun will go stir crazy on the small island of Santorini. I worry about not having a steady income, year round. I worry about the 6 months of the off season that we'll be based in the DR, and whether we will be happy and fulfilled living here. And most importantly, I worry about whether A will get his visa approved in time to actually get to Greece this summer! Can you tell that I'm a worryer? Just like 2 years ago, there are people in my life that don't think I'm making the best decision. But I'm starting to realize that in my own life, my risky decisions have been the most extraordinary, life changing ones! As I grow older and learn more about myself I recognize how adventurous I am and how bored I become by routine. Who says I would be happier working 8-5 everyday for the rest of my life, anyway? No one! So I am going for it. And thank God that A agrees with the decision to try Greece! And as for my worries, I'll stick with the saying, "All great changes are preceded by chaos" - Unknown. 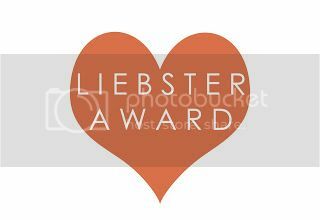 PS - Thank you so much, Adrienne, for nominating me again for the Liebster blog award! 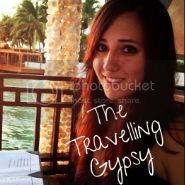 You can see my recent Liebster post here. Good luck with your plans, I hope all will come true for you.